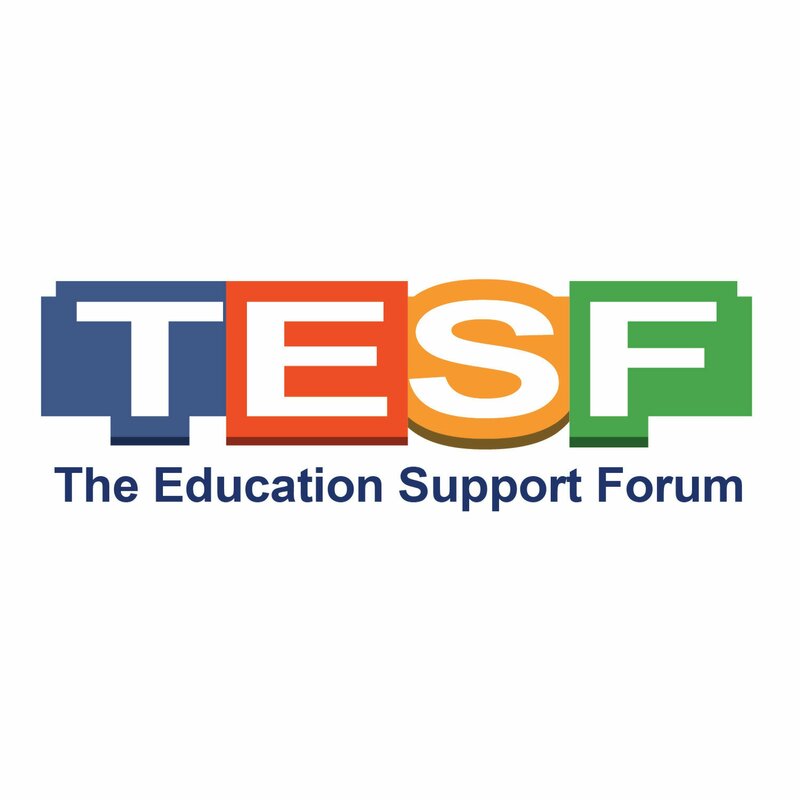 Listen to the latest education insights from the Education Support Forum podcasts. Choose your favourite topic and enjoy. Please don’t forget to share with your friends.